We have opportunities for Support Workers to join the team at our residential home in Bacton, North Walsham. 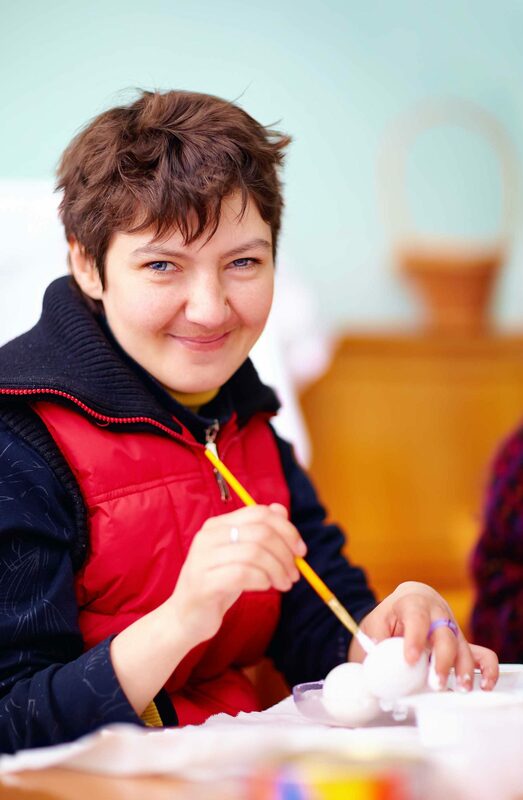 Would you like to support someone with a learning disability to enjoy a full and active life? You will be supporting them to access their local community, shop for food and clothing, enjoy meals out, maintain links with their families and manage their day to day household responsibilities. We are currently recruiting for kind and caring people with or without previous experience who will uphold the rights of people with a learning disability and who are determined to succeed professionally. We will reward you with market leading rates of pay and benefits package, coupled with a high level of training and an amazing team to work with. £8.75 per hour – plus additional waking night enhancement and overtime enhancement available, as appropriate. Full Time, Part Time, Days or Nights options available. If this sounds like something you’d like to be part of, take the next step in your care career and get in touch. Laundry – washing, drying appropriately and ironing clothes and bedding. Cooking – the preparation and cooking of healthy, nutritious meals. Shopping – to include provisions shopping and tenant’s personal shopping. Leisure activities – including day care and evening and weekend leisure pursuits. Holidays – escorting tenants on their chosen holiday. Act at all times as a role model for our tenants and be actively involved in supporting tenants in the safe acquisition of skills and engaging tenants in daily activities and leisure/recreational activities as outlined in their care plans. Promote the tenants leisure interests and community participation and encourage the tenants to form their own social contacts. 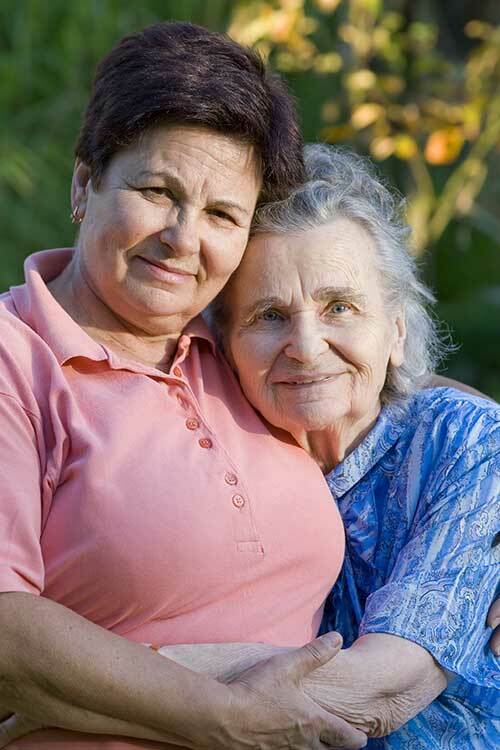 Be sensitive and aware of the tenant’s emotional and psychological needs and support them through the various life experiences, both positive and negative. Respectful that the Home is the tenants’ Home and promote and support the tenants’ freedom of choice and religious and cultural practices. Significantly contribute, following appropriate training, to the assessment, planning, implementation and evaluation of the tenants’ care plans. Be actively involved with ensuring the consistent delivery of all assessment, treatment and care plans and programmes. Desirable but not essential to have an NVQ 2 or a Diploma in Health and Social care or be working towards this. Have a positive attitude and commitment to tenants, their development and the Service as a whole. Be objective, non-discriminatory, approachable and professional and able to act as a good role model for our tenants. Able to manage change and be flexible and adaptable and able to work a variety of shift patterns including evenings. Comprehensive induction training programme for new starters and a genuine commitment to personal and professional development. Recommend a Friend Scheme – worth £300, subject to conditions. (Tax Deductible). Free 24 hr Confidential Employee Assistance Programme. We will pay for your DBS Check – All successful candidates must undergo an Enhanced Disclosure Barring Service Check – Please note that a criminal record does not necessarily bar you from employment with Jeesal. Heathers is half a mile from the seaside village of Bacton on the North Norfolk coast. The village has several shops, public houses and restaurants as well as the beautiful beach. The town of North Walsham is within 10 minutes drive with its wide range of sporting, leisure and recreational facilities. At Heathers, we provide the opportunity for 9 individuals to create their own home. Heathers opened in 2008, providing residential care for individuals who have complex behaviours resulting from the issues around their learning disability and/or autism. There is a high ratio of staff on site over a 24-hour period allowing 1:1 support where there is an identified need, whilst promoting independence within the supported living model.